10% of Net Sales Help Fund Evangelistic Faith Missions. 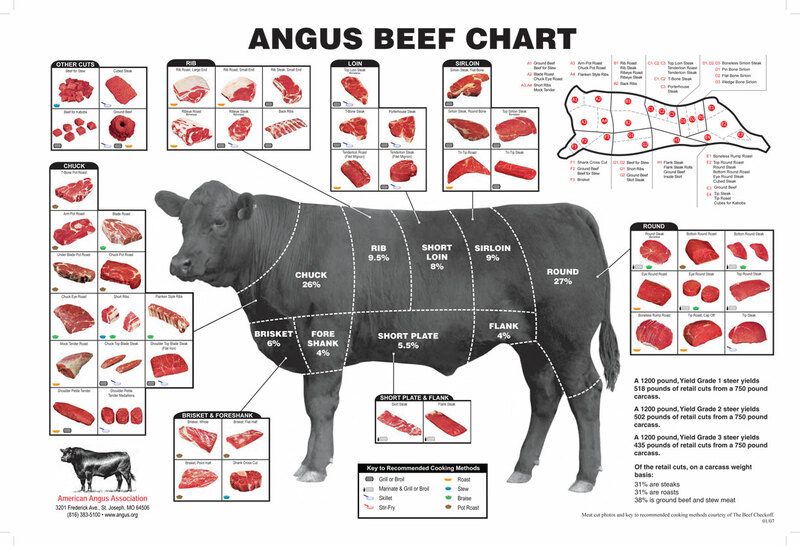 You can view an Angus Beef Chart here. Or for print version follow this link. 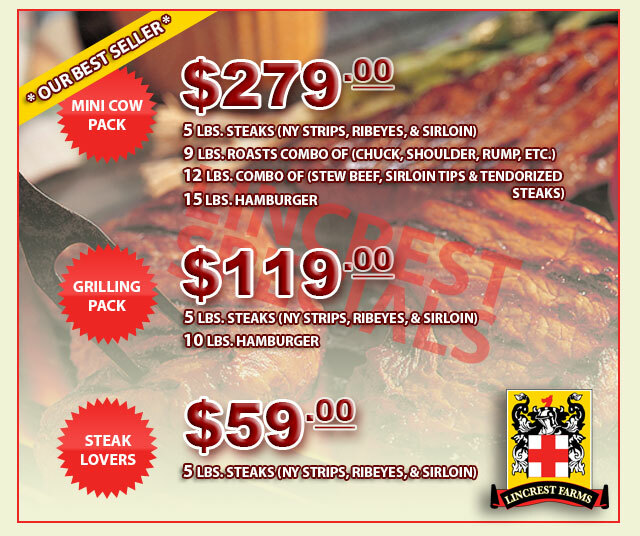 All meats are grown locally by Mike and Jo Linville in a natural farm setting in Yadkin County, NC, just 20 minutes from Winston-Salem. Visitors are always welcome to come by and see where their food is grown. Mike is the President of Talon IP Communications of NC, LLC. located in downtown Winston-Salem, a W-S native and is a supporter of Downtown Economic Development and Revitalization.